Yuka is passionate with all the repertoires from classical to contemporary music. She began her musical training in Japan then continued in France in the conservatories of Versailles, Orsay-Ville, Aubervilliers-La Courneuve where she worked with Manuel Metzger, Sylvie Hue and Alain Damiens. From 2014 to 2016 she pursued her studies with a Master degree in music performance in Strasbourg at the Haute Ecole des Arts du Rhin with Jean-Marc Foltz. In 2015 she participated in contemporary orchestra Biennale Musica in Venice and in 2016 she was selected for the Contemporary Royaumont Academy. 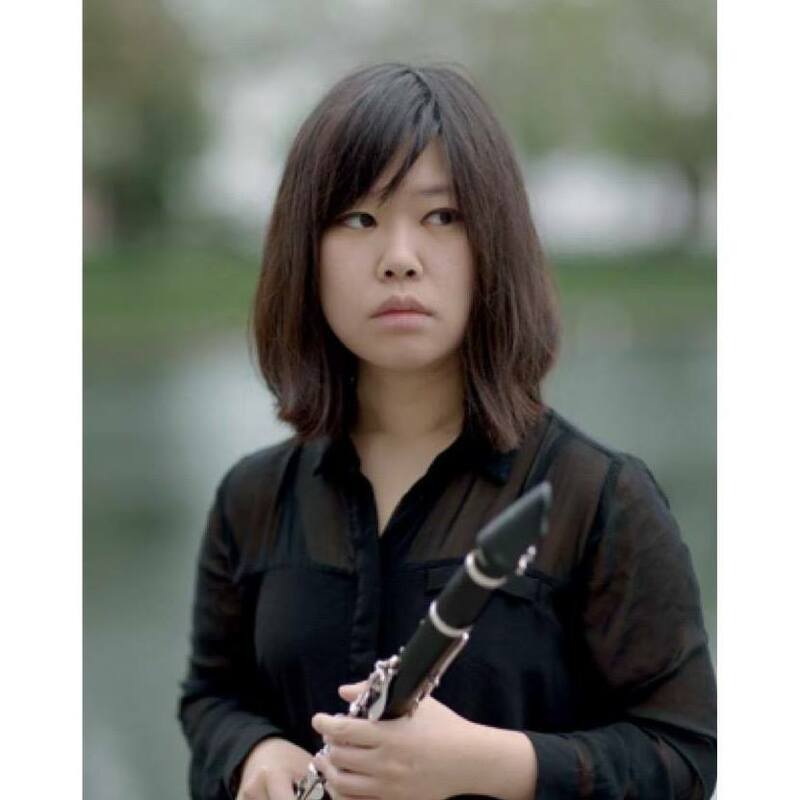 Yuka Togashi performs in Japan and in Europe in solo or different chamber music ensemble. She teaches clarinet in Alsace.